Perfectly located in the heart of Dubai, the lavish Millennium Plaza Hotel is an ideal choice for anyone looking to experience the glamour and indulgence on offer in this visually stunning destination. 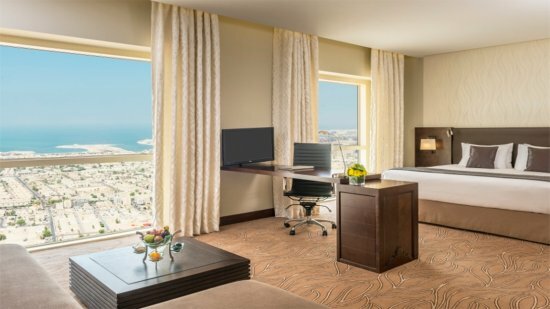 Looking out over the city skyline and Jumeirah Beach, the 5-star complex offers extravagant rooms and suites, excellent leisure facilities and divine cuisine. 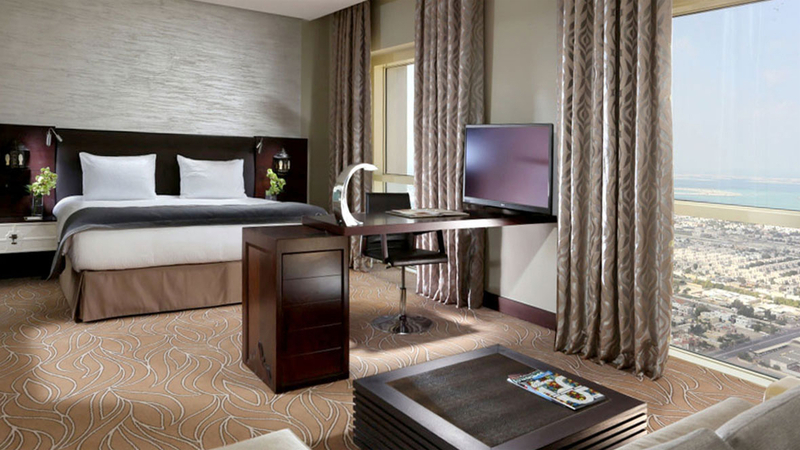 So if its sophisticated relaxation you dream of, the Millennium Plaza Hotel promises to deliver, with an experience of lifetime waiting to be enjoyed in the dazzling metropolis of Dubai. The Millennium Plaza Hotel is a short drive away from the beach and a shuttle can be arranged on request. 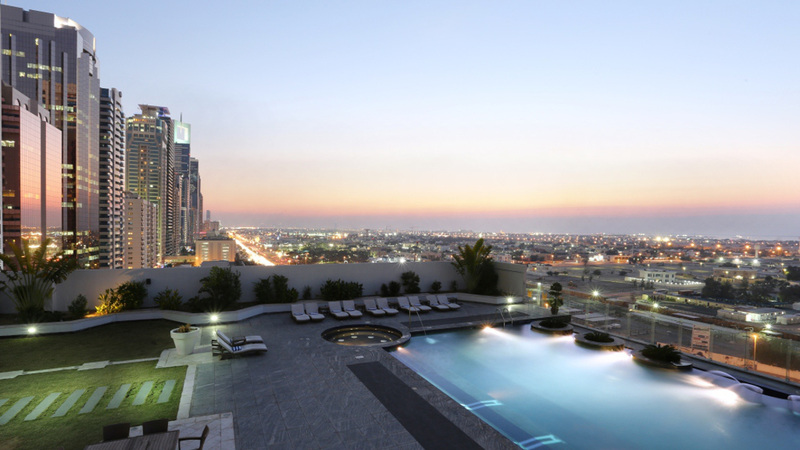 The Millennium Plaza Hotel is surrounded by shops, cafes and restaurants in the centre of Dubai and within easy reach of a number of the city’s famous attractions. 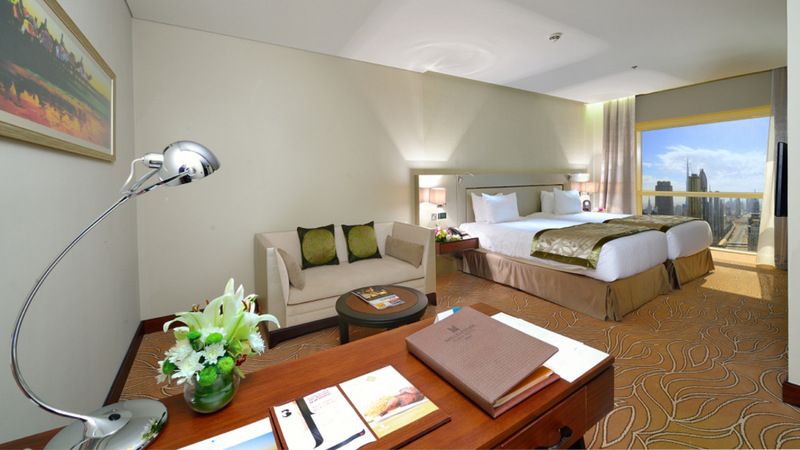 The Millennium Plaza Hotel is approximately 11km away from Dubai International Airport. 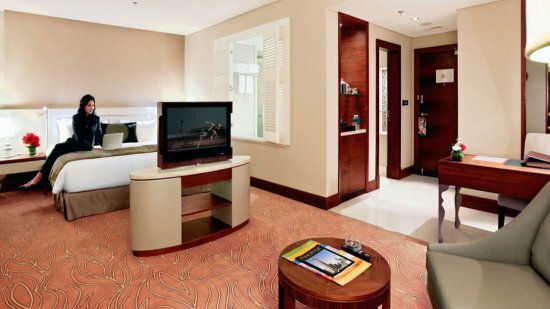 Guests staying at the Millennium Plaza Hotel Dubai can enjoy Bed and Breakfast, Half Board and Full Board basis options.